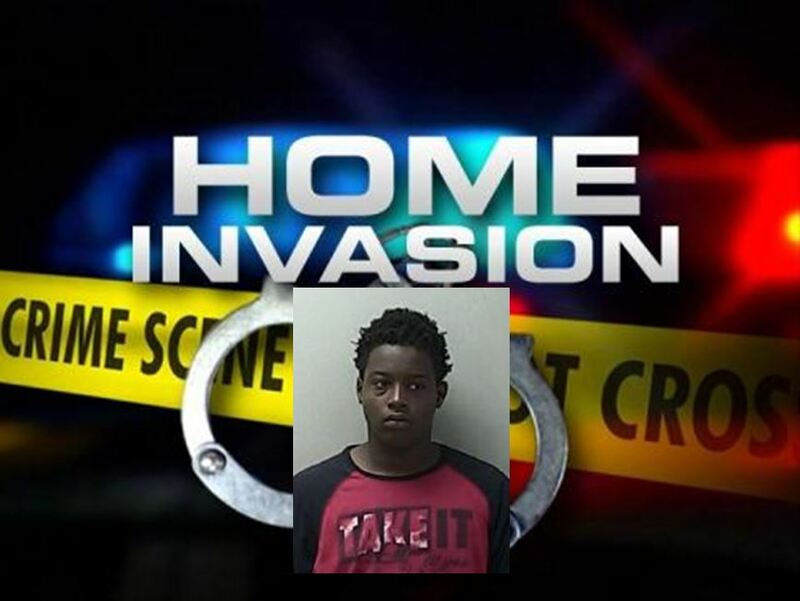 Ocala, Florida — A 15-year-old boy who was already in jail on unrelated charges was re-arrested on Monday after detectives learned he was involved in a home invasion robbery. On October 27, at approximately 3:17 p.m., two black males went to a house located in the 400 block of Northeast 21st Avenue, Ocala, knocked on the door, and pretended that they were in distress. The victim told police that he opened the door because he thought the boys were in trouble. The victim stated that opening the door was the last thing he remembered before he woke up all bloody. The teens had apparently beat the 77-year-old man unconscious. According to police, three televisions, including a brand new 60 inch Samsung LCD, and a cell phone were stolen from the residence. The victim was able to provide investigators with a receipt and serial number for the Samsung. On November 9, 2015, Kina K. Mathis was charged with Home Invasion Robbery and Grand Theft. Video surveillance from the victim’s residence confirmed that Mathis was present during the home invasion.